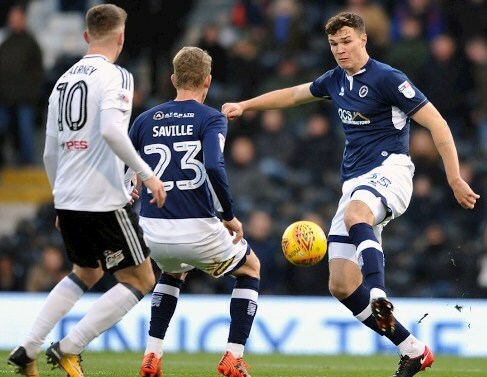 Millwall – Fulham predictions, betting tips and preview 20 Apr 2018 – Unexpected three points for the Lions in London derby. Millwall – Fulham predictions for England Championship match at The Den, London. Crucial win for the hot hosts. 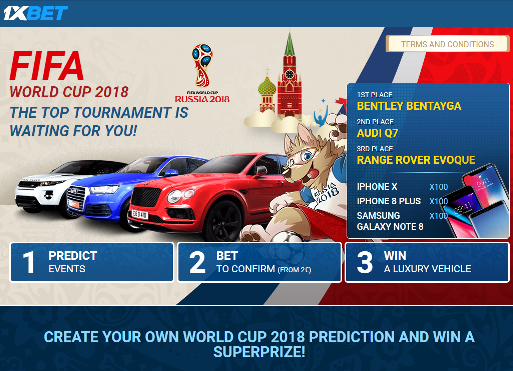 Read on for live streaming info and our free predictions. Do you want to watch live streaming of Millwall – Fulham bet live? Go to Unibet Live Streaming and place winning bets! The meeting of two candidates for promotion’s will be the pinnacle event of 44th tour! This game causes interest not only as a six-pointer at the top, but also as a clash between the two hottest teams of this spring! Both sides demonstrate fantastic football now, and it seems that no one can stop them – diamond cut diamond! At the beginning of the season, many called these clubs among the contenders for promotion, however, the Lions and the Cottagers disappointed their fans by failing first half of the season. It seemed that these teams do not have a chance for Top 6, but everything just turned upside down in 2018. Fulham showed boring football in 2017, having managed to win 9 games with 7 defeats. In 2018, the Cottagers became the best division’s team, having unbelievable results – 14 wins and 4 draws, no one managed to take three points against Londoners. Millwall’s achievements seem to be no less, because they managed to overcome an even deeper crisis and when any other would sink into despair, the Lions confirmed their nickname and fought up to the last ditch! The hosts started 2018 with painful defeat, but following that, there were 11 wins and 6 draws! The rivals have different aims for three last rounds – if the Cottagers fight with Cardiff for a direct promotion, then the Lions just try to stay in Top 6, so the both sides` motivation is equally strong! It seems that Fulham has slowed down a bit as the points in the last rounds were too hard-earned. Two wins with a score of 1-0 over clubs, which definitely cannot be described as strong sides, and home draw last week indicate that hot Fulham is getting cold. Anyway, the guests can be sure that they at least will play in the playoffs, and the hosts will face an uphill struggle for such a chance, so they need points more than their today’s rival – Millwall can take three points in equal game due to their uncompromising will to win.